FAMÍLIES HEM ESTAT ENCANTADES DE COMPARTIR ELS NOSTRES DIES AMB AQUESTS GRUPS TAN DIVERTITS. 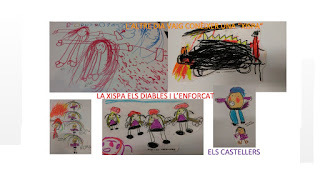 SEMPRE PORTAREM AQUESTS NENS I NENES AMB EL NOSTRE COR. 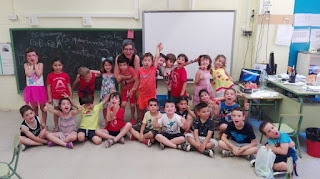 JA S'HA ACABAT EL CURS! 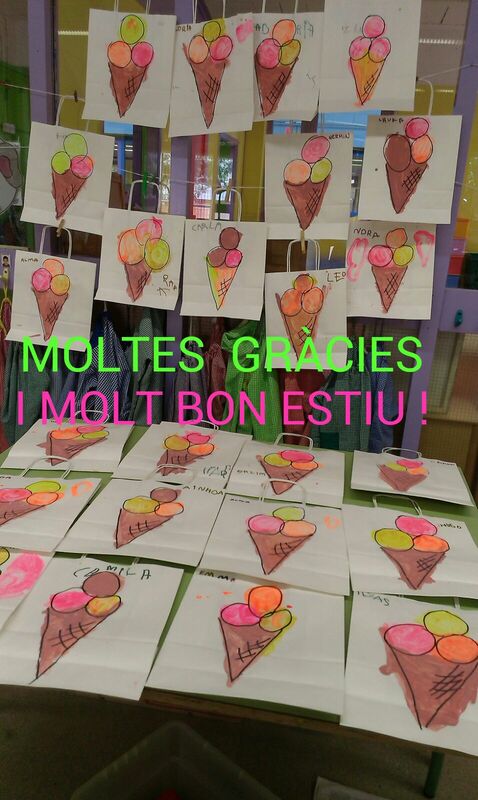 ENS HO HEM PASSAT MOLT BÉ I HEM APRÈS MOLTES COSES JUNTS! 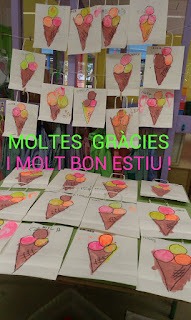 BON ESTIU CONILLETES I CONILLETS!!! La mare de la Irene ens ha fet un super regal. Ha preparat aquest video per tots nosaltres. TENIM MOLTA SORT DE TENIR-LA COM A MARE DE L'ESCOLA. 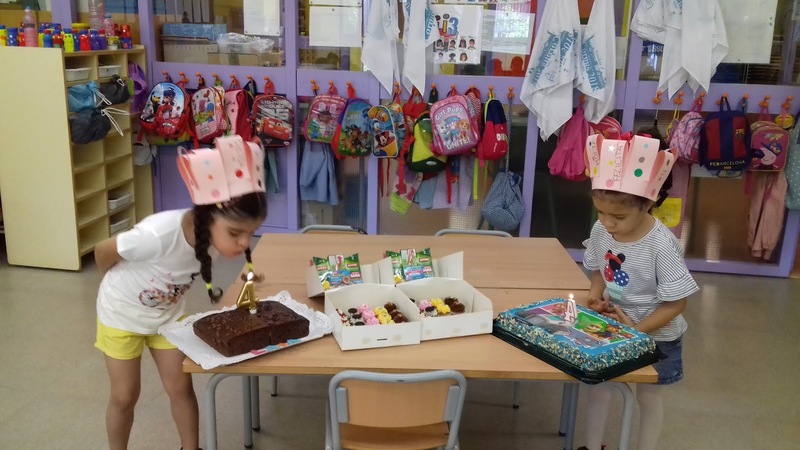 VEIU EL QUE ENS HA PREPARAT. AQUESTES SÓN LES ÚLTIMES ACTIVITATS QUE P-3A HA FET AQUEST TRIMESTRE. L'ALTRE DIA VAIG CONÈIXER UNA "XISPA"
JA TOTS TENIU A CASA LES FEINETES DELS NOSTRES ARTISTES. 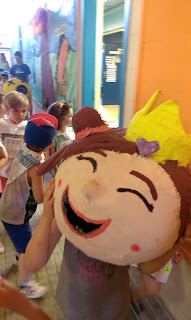 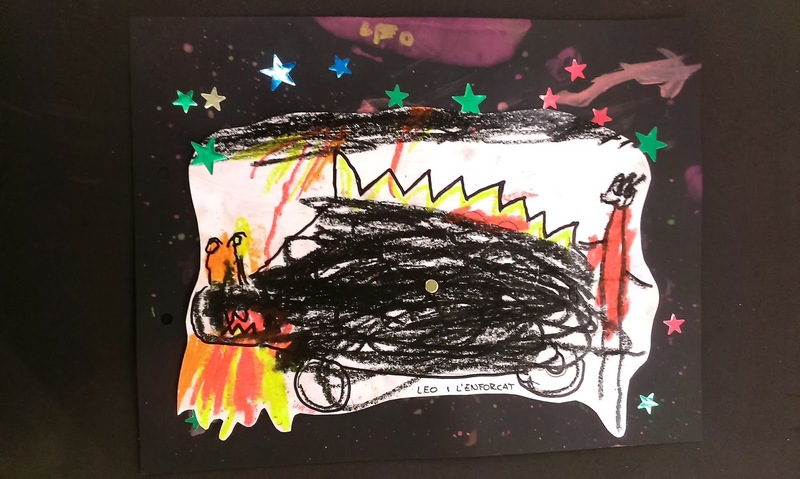 AQUÍ TENIU MÉS MATERIAL SOBRE ELS CONTES QUE HEM FET TOTS PLEGATS. ELS PROPERS DIES PENJAREM MÉS MATERIAL DEL TREBALL DE LES TORTUGUES. 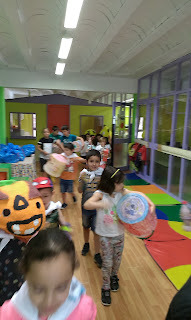 APROFITO PER DESITJAR-VOS MOLT BONES VACANCES!!! 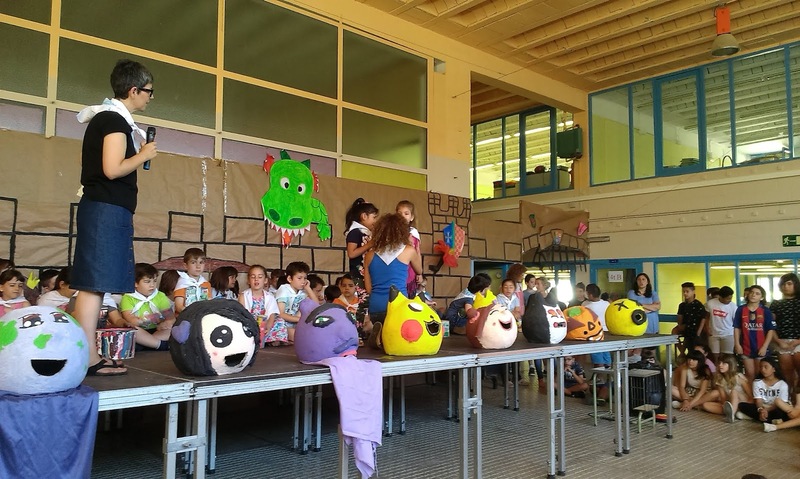 QUAN A P4 VAM FER L'EXPRESSIÓ ORAL SOBRE LA FESTA MAJOR DEL CORPUS DE CORNELLÀ, LEO VA DIR AQUESTA FRASE I VA SER AIXÍ COM VA COMENÇAR LA NOSTRA HISTÒRIA. 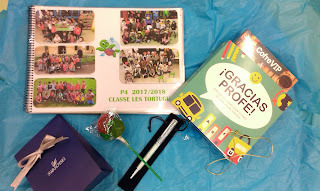 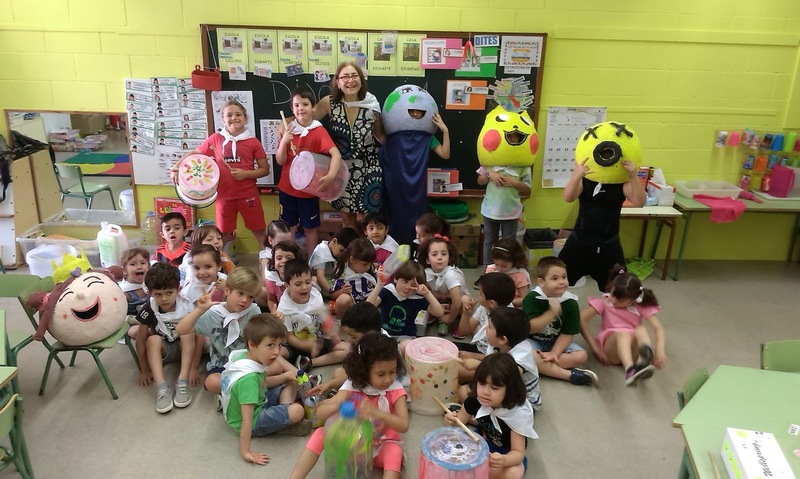 AQUÍ TENIU LA RESTA DE LES OBRES D'ART DE LA CLASSE DE LES TORTUGUES A LA FESTA MAJOR. 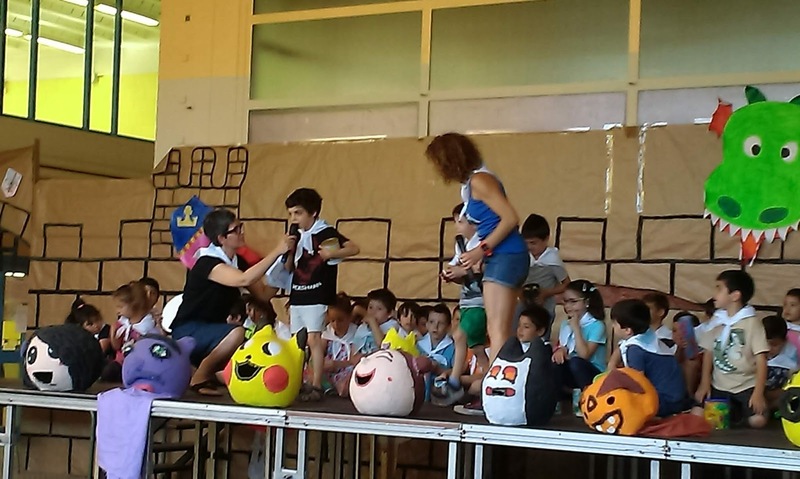 AHIR VAM INICIAR LES FESTES MAJORS DE L'ARENY I RES MILLOR QUE COMENÇAR AMB UNA CERCAVILA!!! 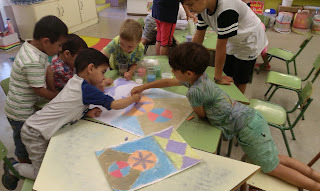 I DESPRÉS UNA LLIMONADA FRESQUETA I A FER CATIFES DE FLORS, PERÒ AMB SAL DE COLORS. 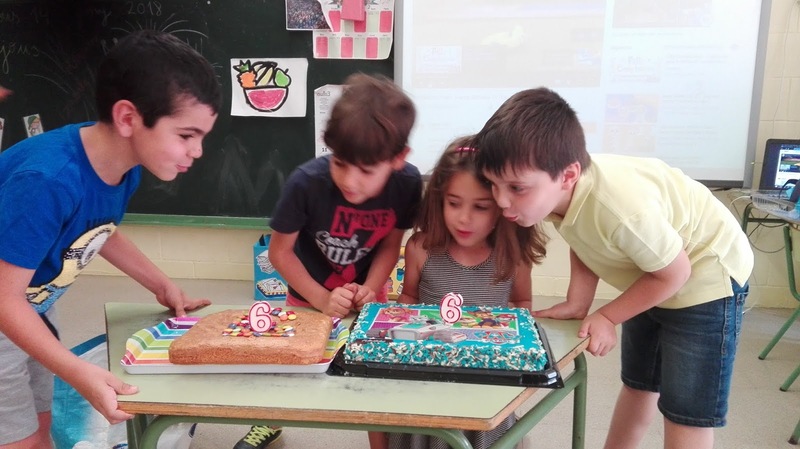 COMENÇA LA GRESCA I P5 PREPAREM EL PREGÓ DE LA NOSTRA FESTA MAJOR FENT RODOLINS AMB ELS NOSTRES NOMS. 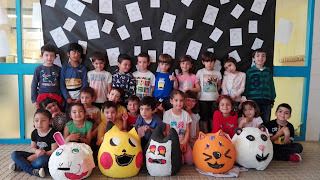 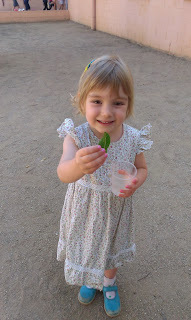 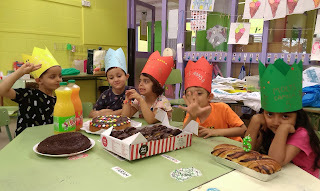 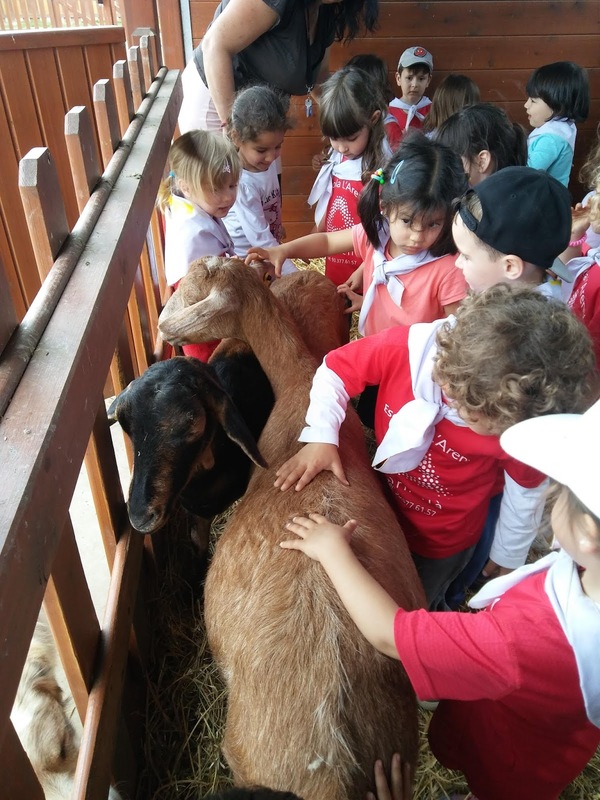 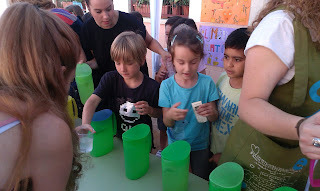 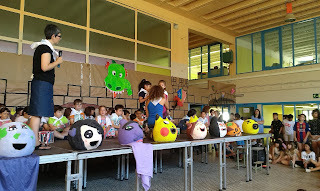 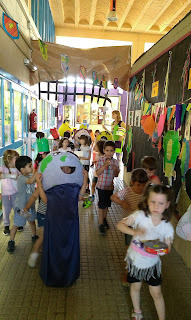 ELS NENS DE P5 FEM UNS RODOLINS AMB EL NOSTRE NOM. A L'ARENY TOT ÉS GRESCA I A LA FESTA MAJOR ENS SERVIRÀ PER FER EL NOSTRE PREGÓ. A CONTINUACIÓ US PRESENTEM UNA ACTIVITAT PREPARADA PER CICLE SUPERIOR ALS NOSTRES NENS. 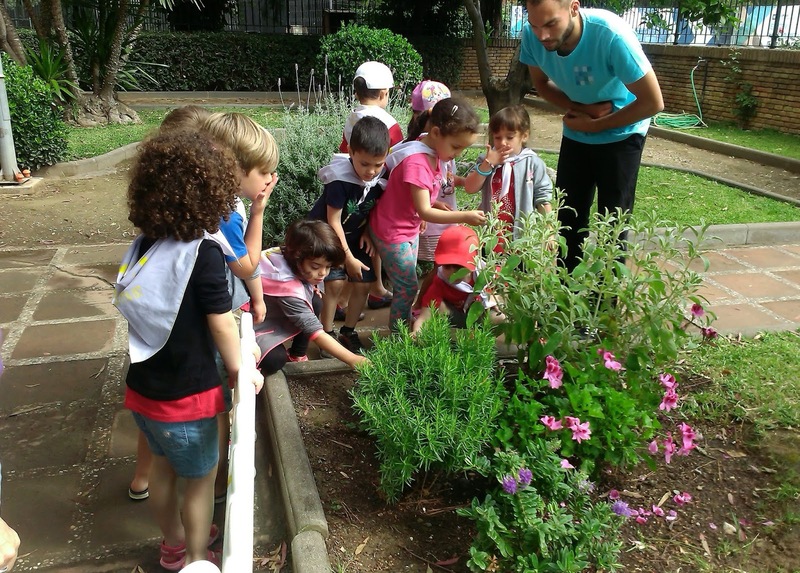 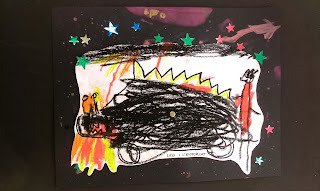 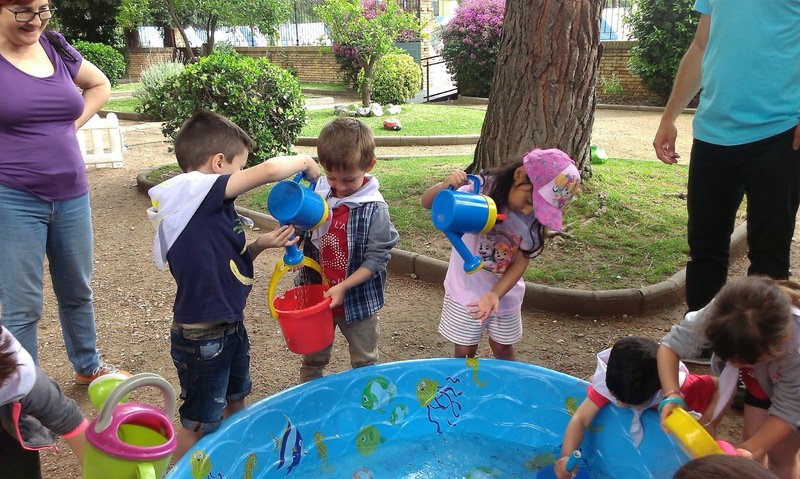 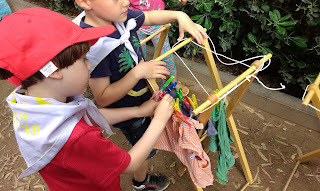 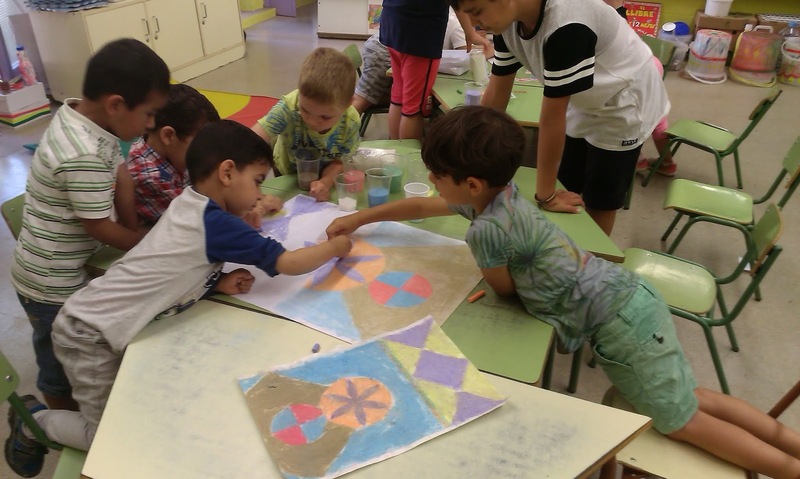 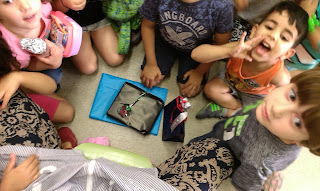 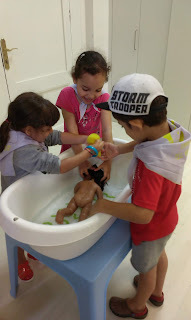 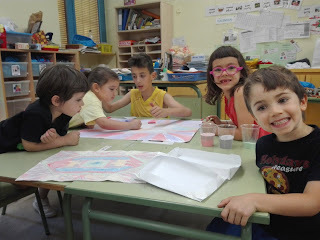 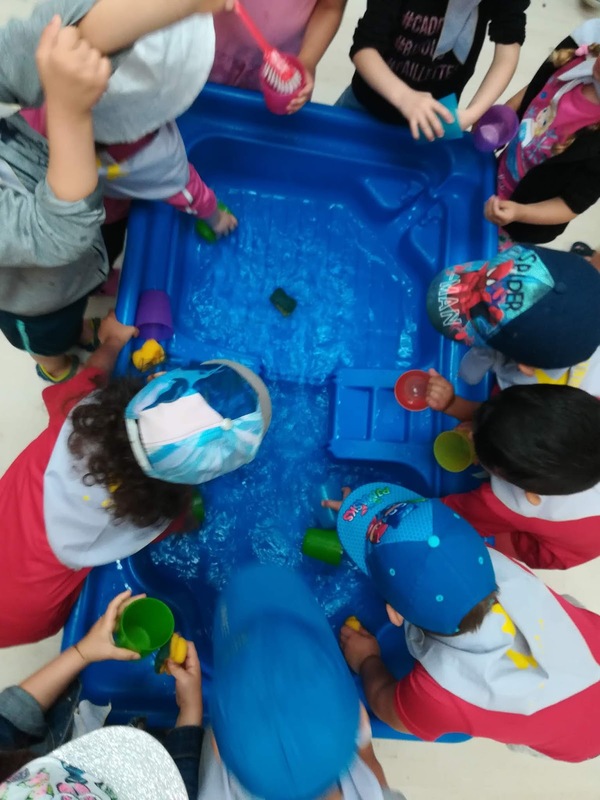 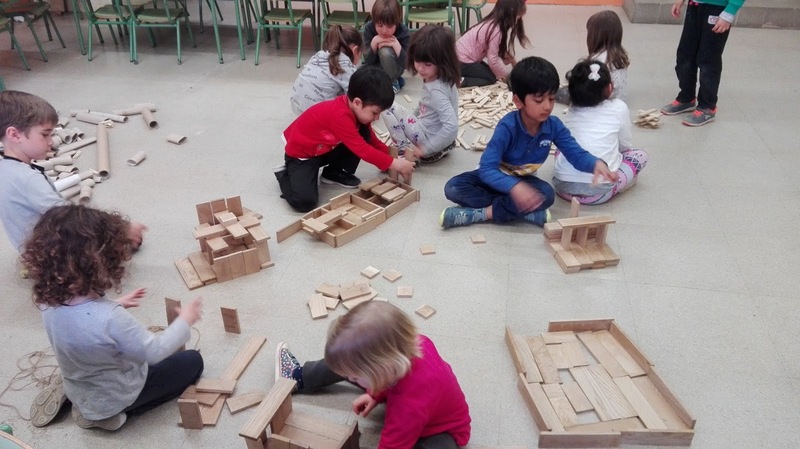 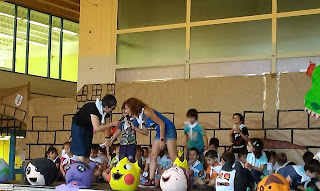 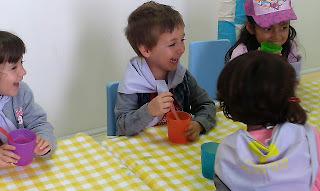 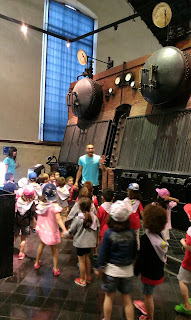 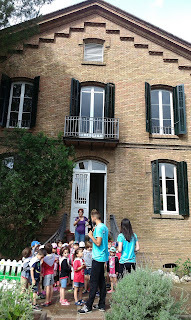 FEM ENTRE TOTS CATIFES AMB SAL DE DIFERENTS COLORS. 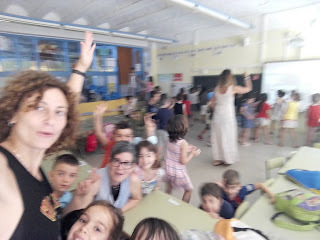 EN EL RACÓ DE MATEMÀTIQUES VAM TREBALLAR DIFERENTS ESTRUCTURES TRIDIMENSIONALS, BASANT-NOS EN ELS CASTELLERS, JA QUE TREBALLAVEN LA FESTA MAJOR DE CORNELLÀ. 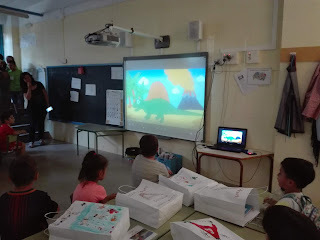 EN ALTRES SESSIONS VAM TREBALLAR L'INICI DE LA SUMA AMB MATERIAL MANIPULATIU. 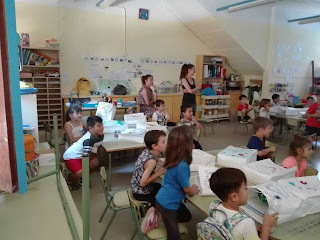 SI VOLEU VEURE LES FOTOS CLIQUEU AQUÍ. 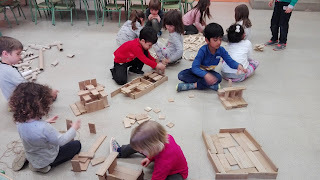 HOLA FAMÍLIES, AQUESTES SÓN LES ÚLTIMES FOTOGRAFIES DE L'AMBIENT MATEMÀTIC-CONSTRUCCIONS. 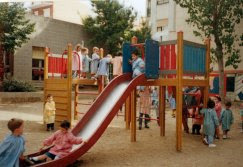 PER VEURE-LES CLIQUEU AQUÍ. 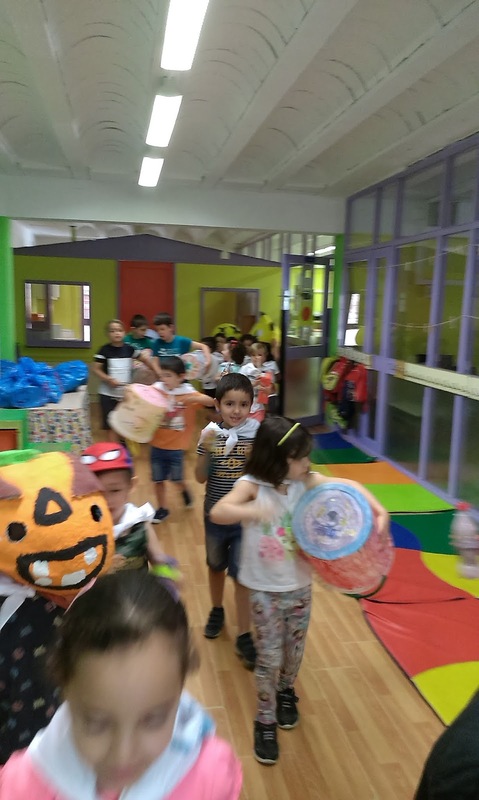 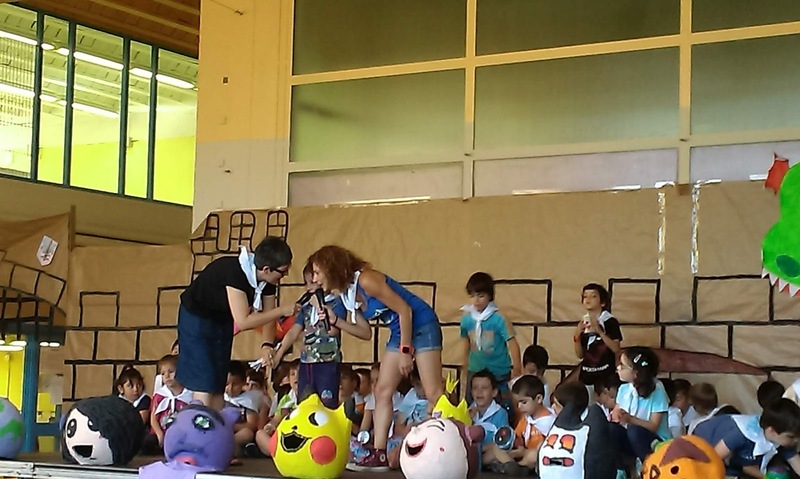 GAUDINT DE LA FESTA MAJOR A L'ESCOLA, ENS DISFRESSEM AMB ELS CAPGROSSOS QUE HAN FET CICLE SUPERIOR. 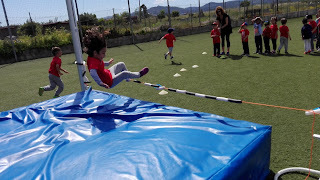 P5-B A ANAT A LES PISTES D'ATLETISME DE CORNELLÀ. 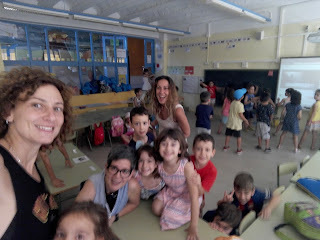 CLIQUEU AQUÍ PER VEURE LES FOTOGRAFIES. 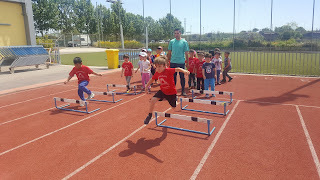 Cliqueu aquí per veure les fotos quan els nostres nens i nenes van anar a les pistes d'atletisme de Cornellà. AVUI HEM CELEBRAT L'ANIVERSARI DE VEGA I TAMBÉ ELS DEL RAFA, LA CAMILA, L'HAYTAM I L'IYAD. AVUI HEM ESTAT MOLT CONTENTS A CLASSE. 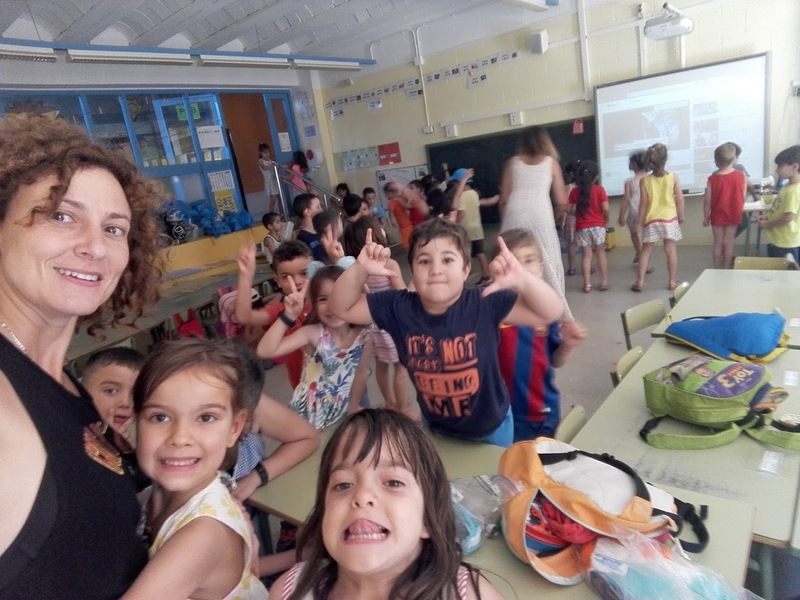 HA ARRIBAT UN REGALET MOLT MACO I HEM GAUDIT FENT SELFISH. 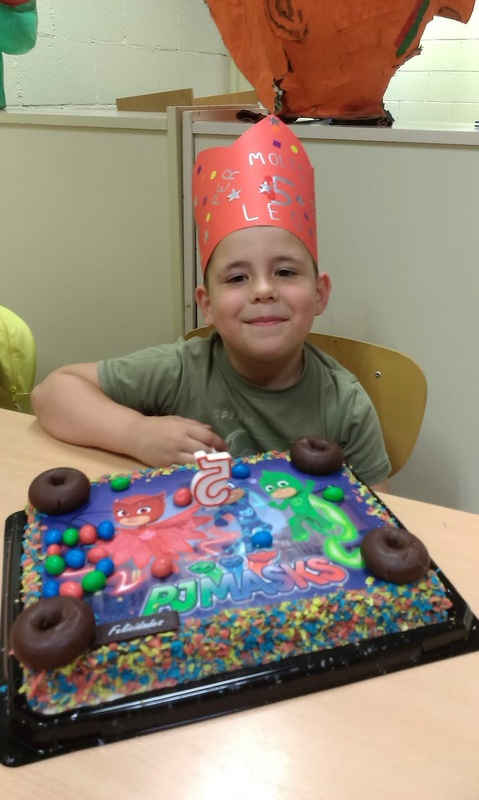 AVUI HA ESTAT L'ANIVERSARI DE LEO. HA FET 5 ANYS. 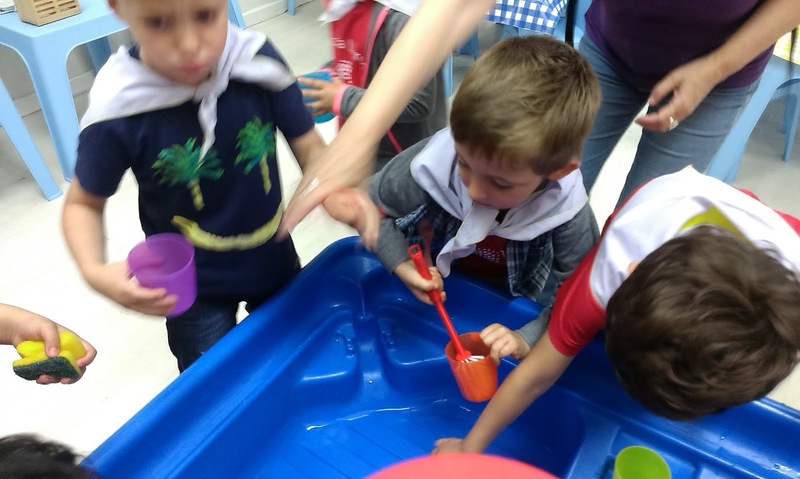 AVUI HEM ANAT AL MUSEU AGBAR PER APROFUNDIR SOBRE EL COM UTILITZEM L'AIGUA A CASA: A LA CUINA, HEM FET TARONJADA, AL BANY, AL JARDÍ, A LA RENTADORA. HEM GAUDIT DE VALENT. 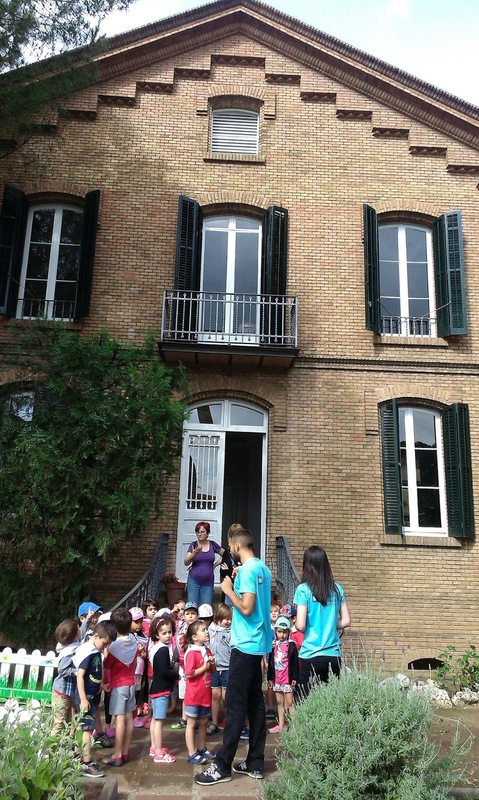 TAMBÉ HEM VIST EL MUSEU ON ESTAN TOTES LES GRANS MÀQUINES QUE FEIEN QUE L'AIGUA ENS ARRIBÉS A CASA ANTIGAMENT. TAMBÉ, DESPRÉS DE FER L'ACTIVITAT, HEM POGUT SENTIR L'AIGUA DE PLUJA A LA NOSTRA PELL. 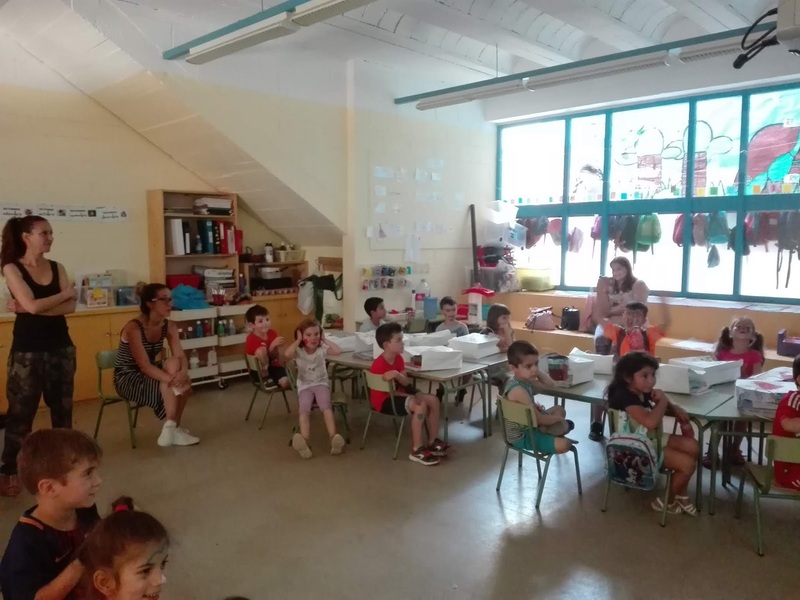 HA ESTAT UNA EXPERIÈNCIA COMPLETA. TAMBÉ HEM SENTIT ELS TRONS I HEM VIST UN LLAMPEC. 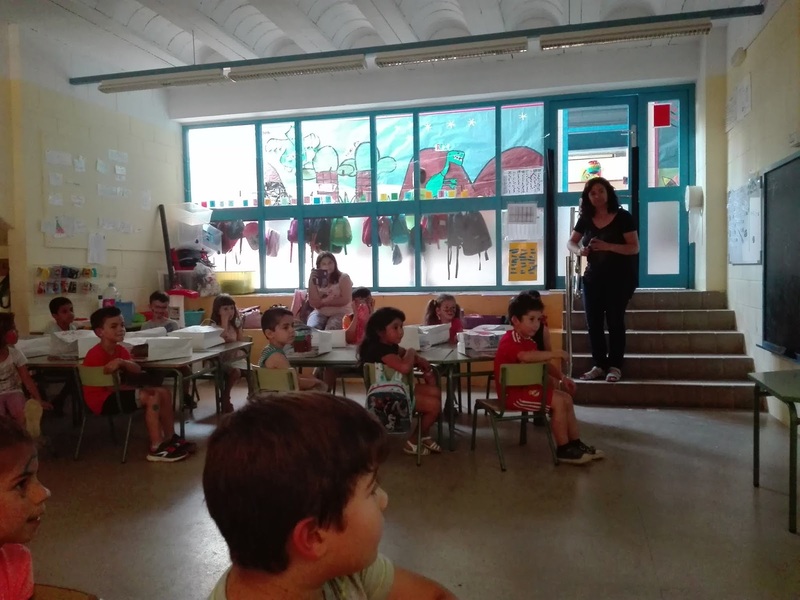 A ALGUNS DE NOSALTRES AIXÒ JA NO ENS HA AGRADAT GAIRE. 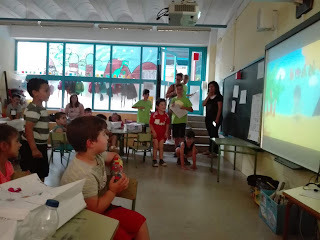 ENCARA QUEDEN ALGUNES FOTOS PER PENJAR.